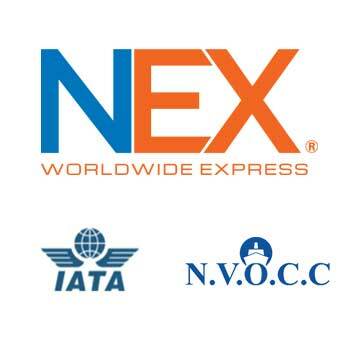 About NEX Worldwide Shipping Inc.
NEX Worldwide is a New York based shipping company established in 2001. 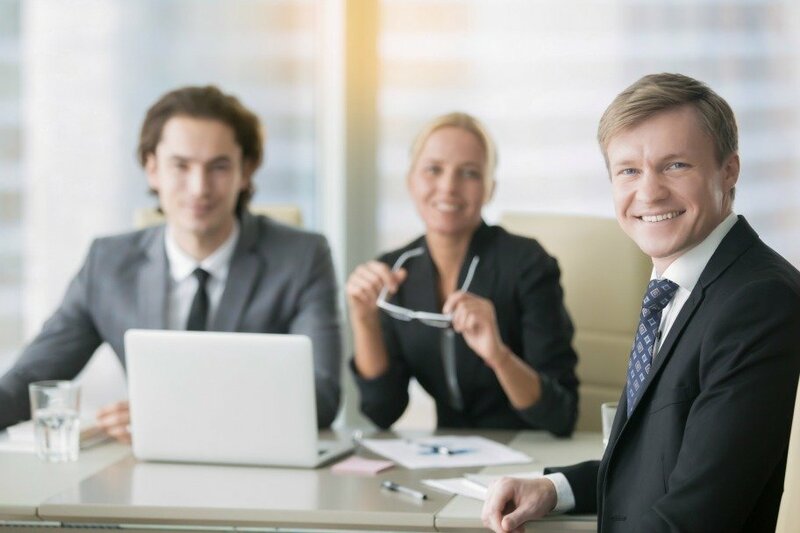 We have become a reliable and cost-effective international shipping services provider to companies, ecommerce and individuals. In our 18 years in operation, we have shipped over 8 million express packages and 1.2 million freight shipments. Offer an easy access to the best shipping services and cheapest rates. At NEX, we believe saving time and money on shipping opens more opportunities and possibilities to the masses. We look forward to providing you the shipping services you need. 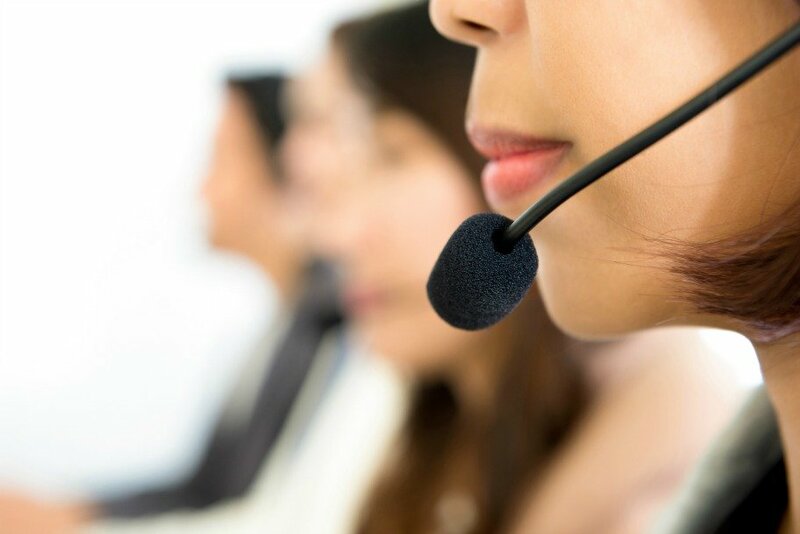 Our customer service agents and freight forwarding expert are committed to delivering quality service.